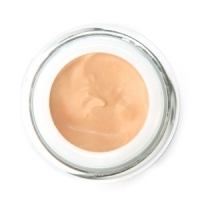 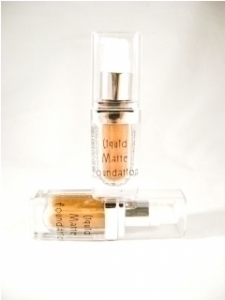 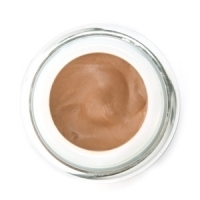 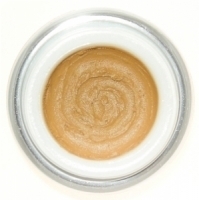 This extraordinarily light vegan & gluten free foundation base is weightless and matte. 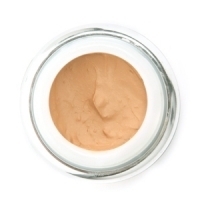 It offers medium coverage that is buildable. Oily skin will benefit from a balanced complexion throughout the day, without breakthrough shine. 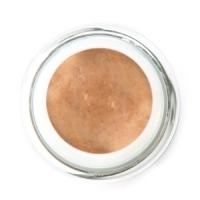 Carefully selected botanicals offer just the right slip, without feeling heavy, or clogging pores. 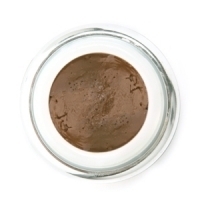 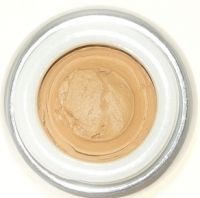 This product contains mineral makeup and organic ingredients that are free of GMOs. Ingredients: Distilled Water, Hazelnut Oil, jojoba oil, sun-bleached beeswax, Sodium Borate, Xanthan Gum, Essential Oils of Listea Cubeba, Ylang Ylang and Myrrh. 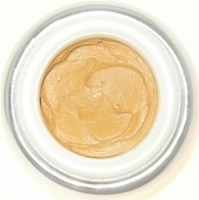 Color: Titanium dioxide, iron oxides, mica, ultramarine blue. May Contain: zinc oxide and silica. Mirabella and Hyeyeon contain micronized zinc oxide and kaolin clay.